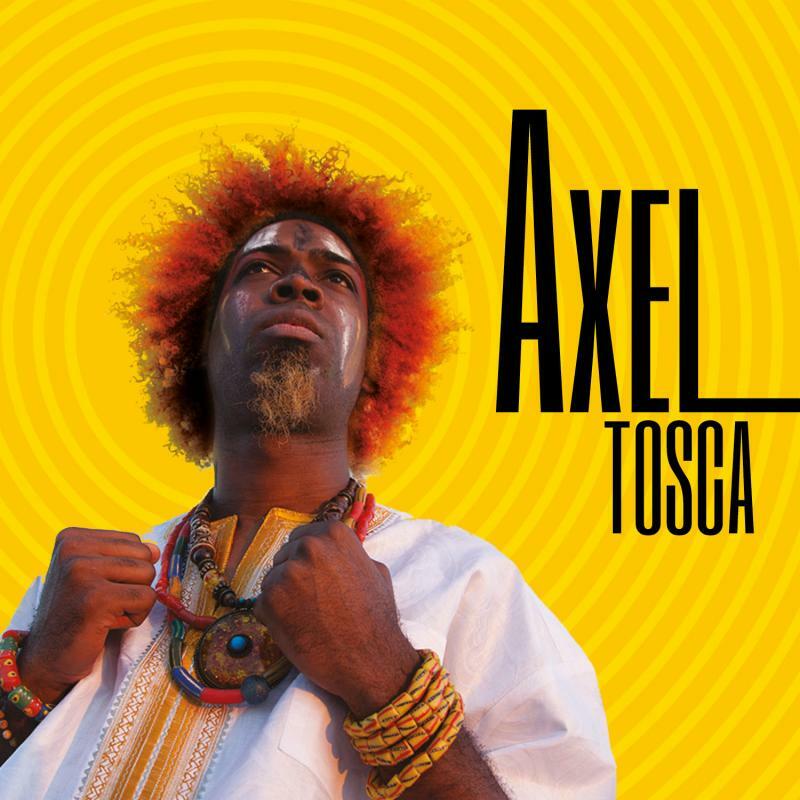 Axel Tosca Laugart's New Release Axel Tosca is now available! It was a fore gone conclusion, that Pianist, Composer, Producer, Arranger Axel Tosca Laugart, was destined to be a musician. Born in Cuba to singer/folkloric songwriter Albert Tosca, and world renown Cuban vocalist Xiomara Laugart, his musical influences were everywhere, and his fate was sealed. His first interest was the guitar, but by the age of 7, he found his calling with the piano. He began his formal training at the prestigious Paulita Concepcion Elementary School of Music and graduated as a teenager from the equally well known Amadeo Roldan Provincial School Of Music. In between at the age of 15, Axel immersed himself in the revolutionary Timba and the Hip Hop music scenes of Havana. Axel currently lives in New York City and performs extensively with his band (U)nity. He also occupies the Keyboard chair in the band of ALFI Records Guitarist, Albare.